Looking for a little peace of mind? 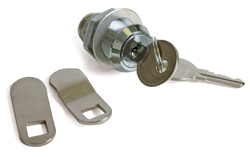 Try our VAST selection of Camper locks and latches to put your mind at ease. 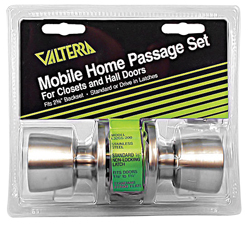 We offer everything from latches, baggage locks, privacy locks, and cam locks from brands Valterra and CamCo RV. 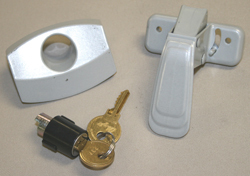 We have a large quantity of locks and latches to fit your every need. Choose the most trusted and affordable brands through Camper Parts World. 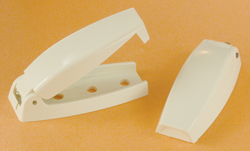 Our Camper locks and latches are designed to fit a multitude of uses. We carry compartment, baggage, passage door, travel trailer, cam locks, and lock and door latches and accessories. 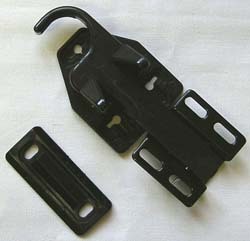 Protect your personal belongings today with our selection of Camper locks and latches here at camperpartsworld.com. Keep you and your family safe today.